Merchandise featuring USF’s new academic logo is now available in the USF Bookstore. The number of items baring the logo is still low and the Bull “U” athletic logo will continue to have dominant representation, according to Bookstore Director Nando Padula. More products, she says, will be rolling out as the year progresses, however. Padula said after an order is placed by the store, it could take anywhere from two weeks to six months to get items in, depending on what type of merchandise it is. Currently, there is a limited amount of items currently available, including coffee mugs, hats, women’s polo shirts, unisex T-shirts and men’s sweater vests. Padula said the Bookstore just got the licensing required to carry the new merchandise about two weeks ago, allowing the store to put in orders and receive the products in time for Homecoming Week. USF President Judy Genshaft made the announcement of the new academic logo on Sept. 5. 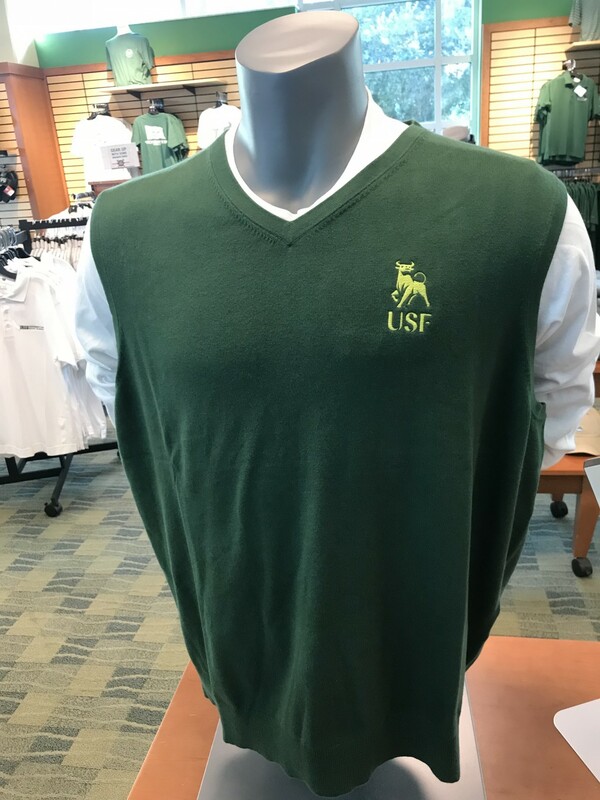 According to Thom VanderKlipp, assistant vice president of marketing, the university has approved partners that create the merchandise based on the brand standards set by USF. The products that are currently available for purchase is what was the easiest to roll out quickly, he said. 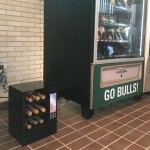 “The vendors are not USF-owned assets, so they pretty much develop them as quickly as they can and get them out on their own timeline,” VanderKlipp said. According to Padula, it’s unclear how the items are selling since they have only been available for a short period of time. Last week, a coffee mug was the first product to come in and the other items were received Monday and Tuesday. Padula said it will be more obvious how things are selling in the next couple of weeks. 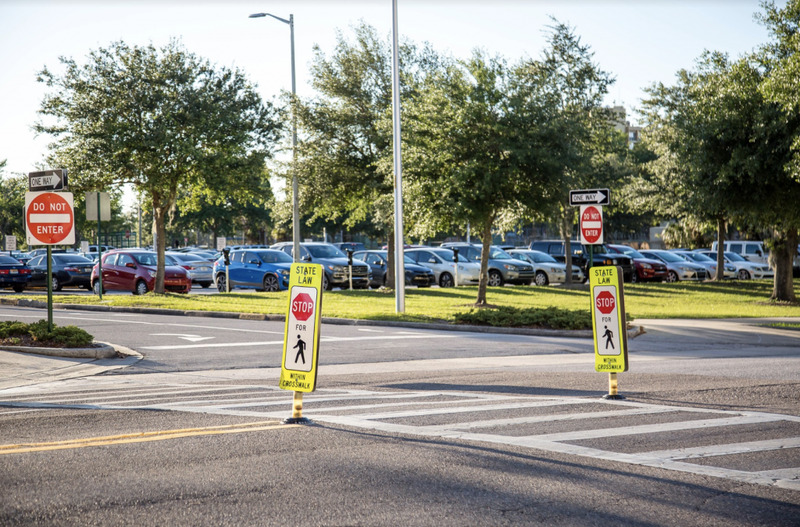 Although the logo seems to have received mixed reactions from students and alumni, VanderKlipp said he hopes that the new merchandise is well received and will eventually catch on as time progresses.